Set in the Rhineland during the middle ages, Giselle and her mother are preparing for the grape harvest festival. 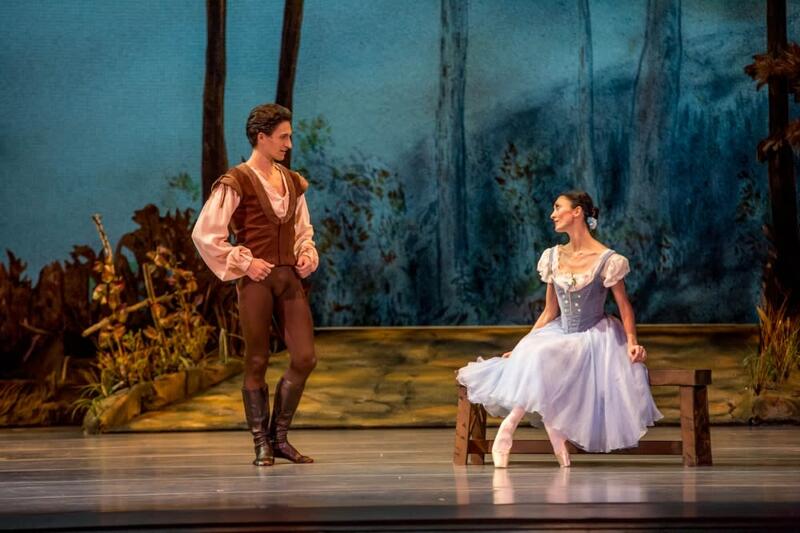 The nobleman Duke Albrecht disguises himself as a peasant and flirts with Giselle. However, Albrecht is engaged to be married and the heartbreak and deception that Giselle experiences forms the foundation for the haunting ballet. Ballerina Victoria Jaiani supplies Giselle with delicate desperation and Temur Suluashvili as Albrecht offers swaggering spins and leaps. Celebrating 10 years under the leadership of artistic director Ashley Wheater, the Joffrey demonstrates with Giselle that the company can tackle both innovation as well as tradition with equal skill. Find more October highlights of Chicago dance performances, or visit SeeChicagoDance.com for a definitive guide to upcoming dance events, ticket deals and expert reviews.